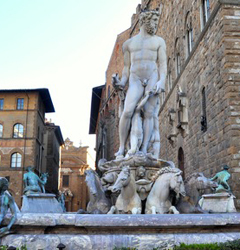 Tourist attractions in Italy are much, because the country is home to a rich history. In fact, wherever you turn you can see monuments of architecture and art. Not accidentally Italy was declared by UNESCO as the country with the largest number of protected sites in the world. So the task to list the most interesting attractions in Italy is very difficult. 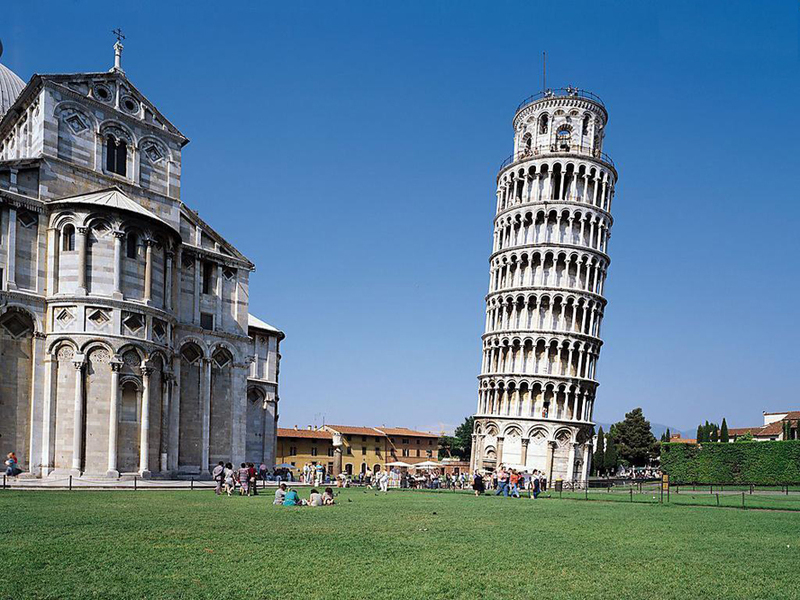 Leaning Tower of Pisa - New construction of the tower began in 1173. Already in the works then architects have understood that the base of the tower lends. So construction has been delayed for many years to solve this big problem. In 2006, after some major reforms, the architects managed to stop inclination of the tower. At the request of the tourists may rise to the top of Italy monument after the climb 300 steps. 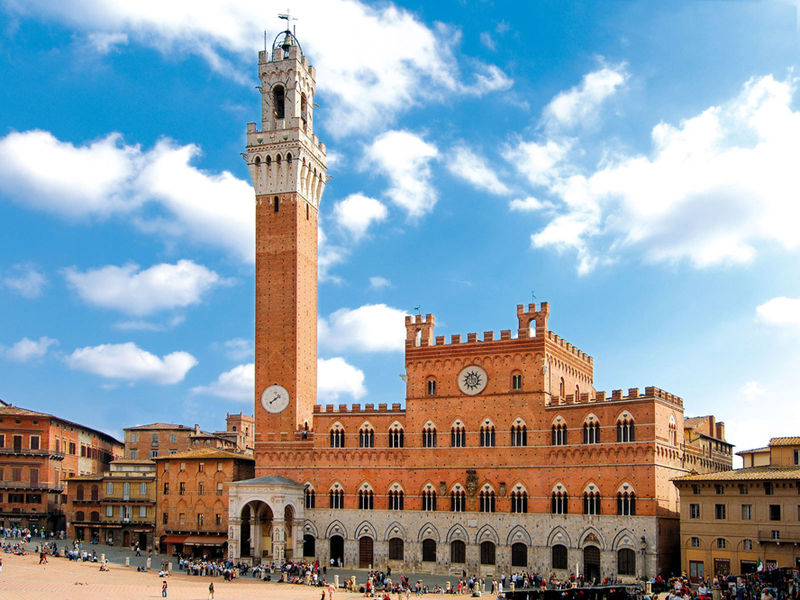 Piazza del Campo - Located in the center of Siena, one of the largest squares in attractions in Europe in the form of the piazza. Here live the richest people in the area and the buildings around the square are very beautiful with great architectural value. 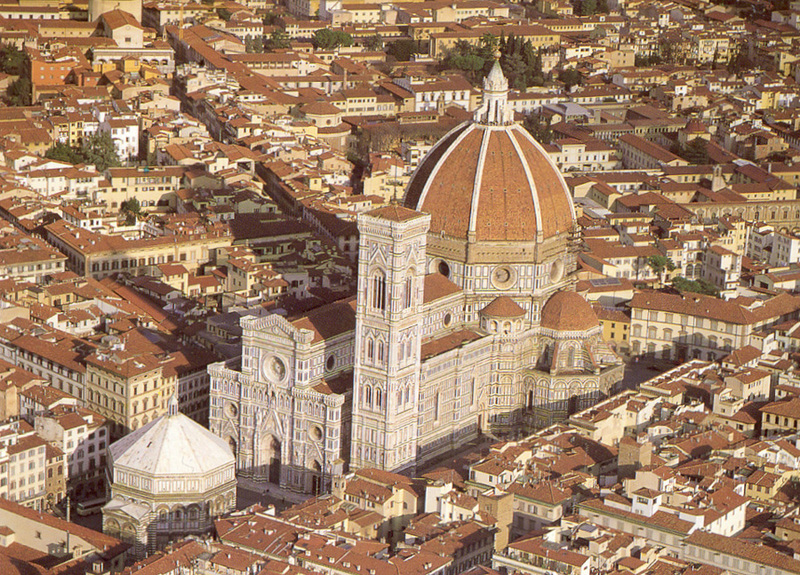 Santa Maria del Fiore - Beautiful cathedral and symbol of Florence. The dome of the basilica was built of bricks and it is the largest in the world. The cathedral is lined with white, green and pink marble. 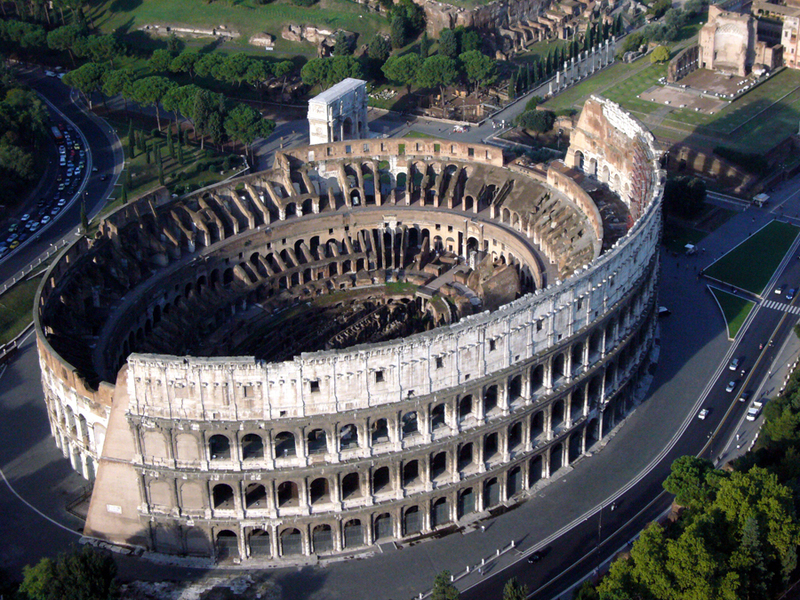 Colosseum in Rome - Roman amphitheater, the largest ever built. Collects 50,000 audience that has been protected from the weather by "velarium", these are special stretched canvas at the top of the amphitheater. 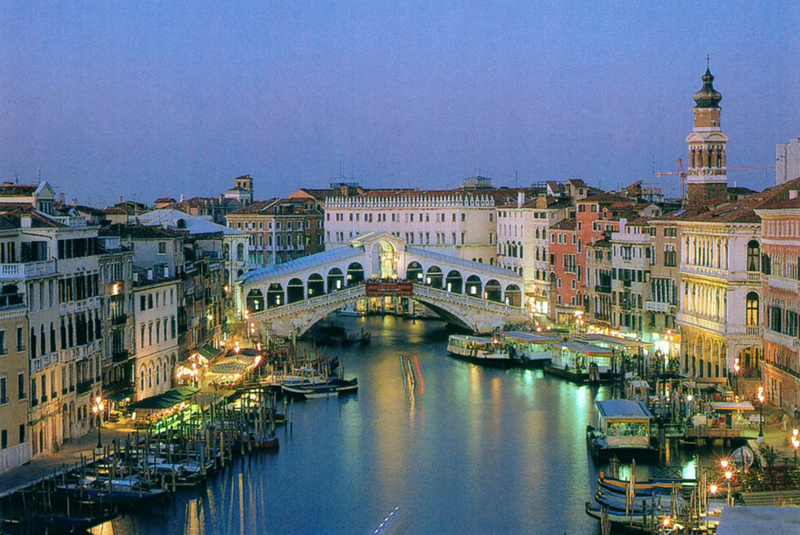 Canals of Venice - also known as the city of water and it is the most famous of the attractions in Italy. Here you can feel the true romance of the city as a gondola ride. Due to most humidity and constant destruction of buildings, most of these people left him. 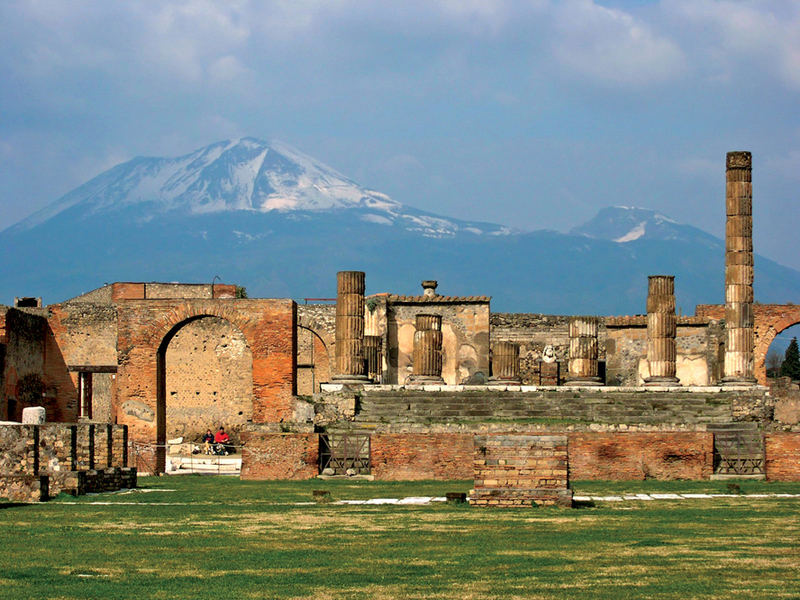 Pompeii - ancient city that had the misfortune to be buried by Mount Vesuvius in 79 years after Christ. Excavations of the city are very detailed and show the lifestyle of the people at that time. Italy monuments is visited by 2.5 million adults tourists annually. 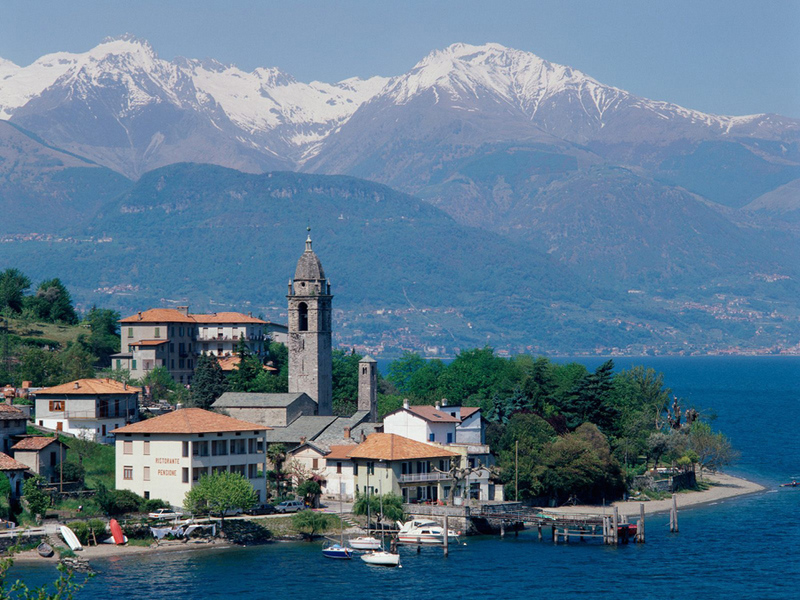 Lake Como - for those of you who love nature, we offer you the very beautiful Lake Como. Here are villas from Roman times, combined with fresh air and pleasant atmosphere of peace and tranquility. In the villas are beautifully landscaped gardens, easily maintained due to the mild climate of the area. 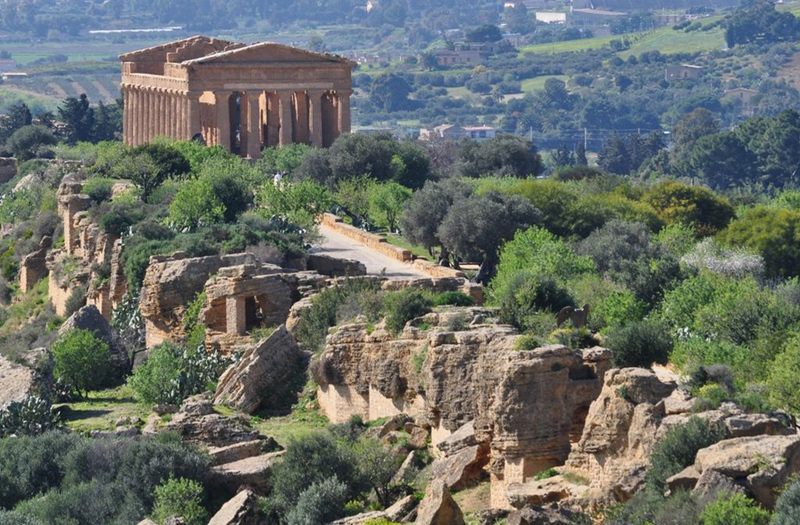 Agrigento - area of Sicily, in the south where there are many ancient temples from the Roman times, Carthage and Greek times. 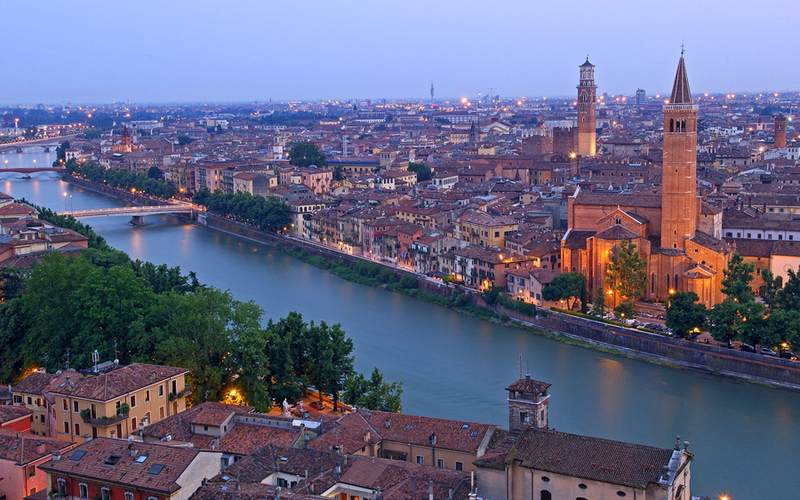 Verona - the romantic city in Italy for many famous Shakespeare play "Romeo and Juliet". In fact Verona is one of the outstanding attractions in Italy because it has unique architecture, medieval, gothic and baroque Gothic cathedrals. There are organized several times a year fairs and festivals that are worth seeing. Paestum - located 80 km. from Naples, and here are the best preserved ancient attractions in Greece pantheon three in number. 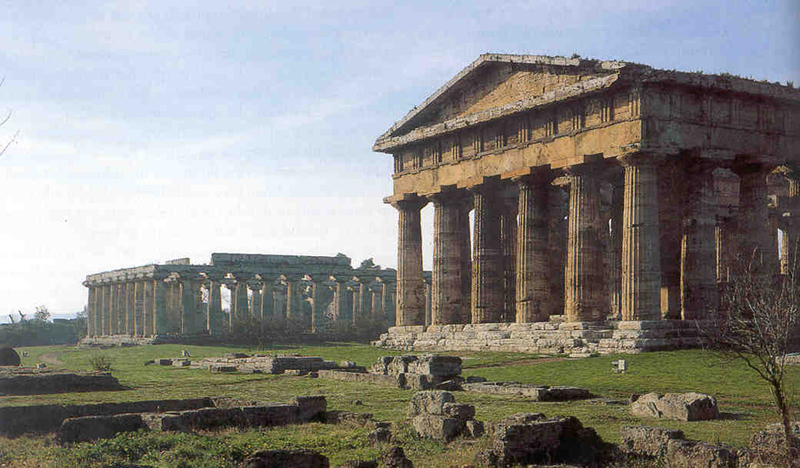 Italy monuments are the Temple of Neptune, Paestum Basilica and the Temple of Ceres.